Some people avoid Manila when visiting the Philippines. They like to go straight to the one of the many beautiful islands the country has to offer. As much as I love many of the islands in the Philippines, a visit to the country would not be complete without spending a bit of time in Manila. 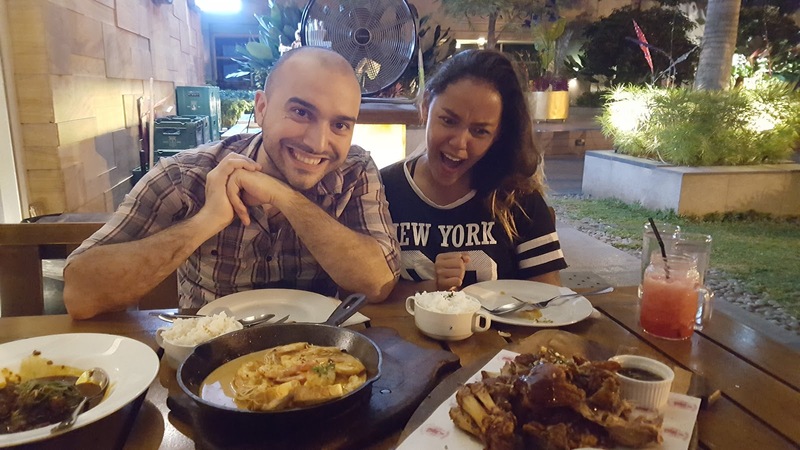 Not only do I have friends I must visit but when you're spoiled for choice and you love to eat out, it's difficult to come up with a top 10 list of restaurants in Manila. 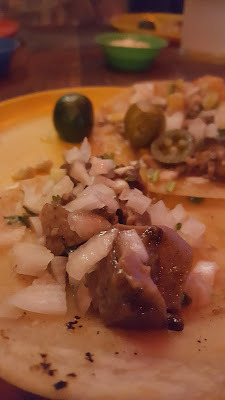 About the place: The tacos and chicken here are amazing but the true reason this is my favourite restaurant to go to when in Manila boils down to the memories I've shared with people here...memories eating the delicious food together. If there are free tables, make sure to sit outside and soak in the atmosphere of Poblacion. It won't just provide you with better ambience but it will allow you to hear your dinner guests as well. If you're interested to read about the genesis of this restaurant, head over to Rappler for an interview with the owner. About the place: Sweet Ecstasy was introduced to me by a childhood friend of mine. 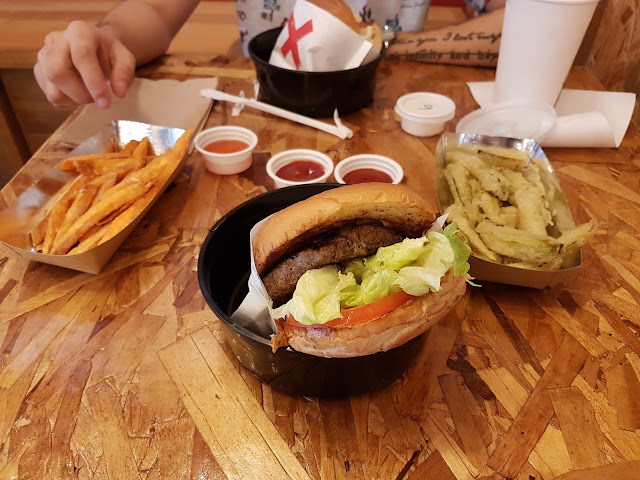 It's one of the only places in Manila where you can get fried pickles and the burgers are soft and bite sized. 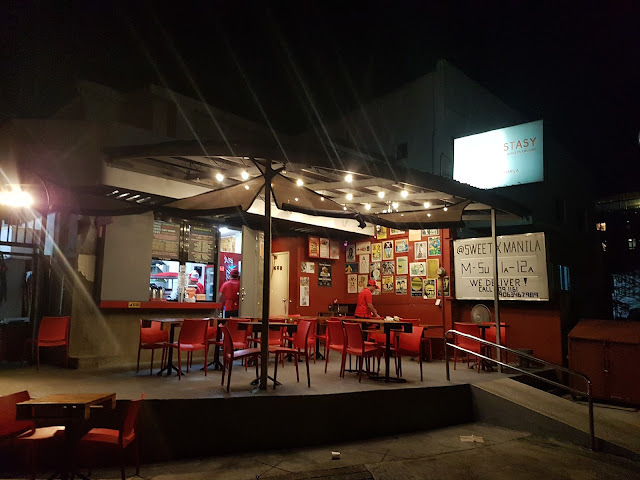 I also love the general atmosphere of the place (the Jupiter street branch in particular gives off the burger stand on the side of the road kind of vibe). If you're unsure what to order, the hidden from the menu 'steamed cheese burger' was voted number 1 burger in Manila by spot.ph in 2017. Don't let the fact that it's not on the menu stop you from ordering it. Beside the food, the story of how this business began and expanded is interesting and worth a read over at CNN Philippines. That's my friend Neo's hand grabbing a sweet potato fry. 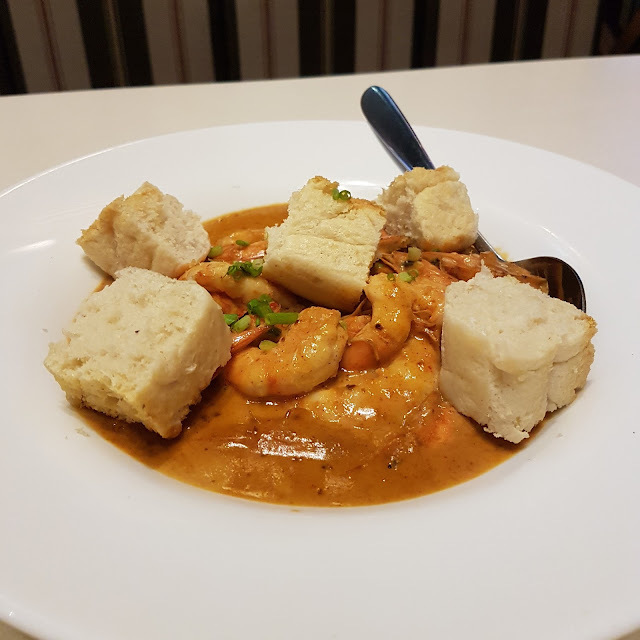 About the place: I forget how I first discovered this place but I do remember a period of time where I would completely over eat once a week because I just had to have both the shrimp and salpiaco. I recommend sitting outside if you can as the music indoors gets way to loud, making it difficult to speak to your dinner guests. Besides the recommended bar chow, sangria lovers may be interested in the sangria that is served at Tipsy Pig. It's unique and different from any sangria I've ever had, definitely worth a try on a hot summers night. 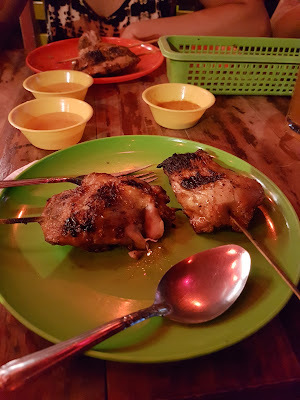 About the place: If there is only one place you are able to eat at while in Manila, this would be my number one recommendation. It is by far the best food I've ever had in my life. 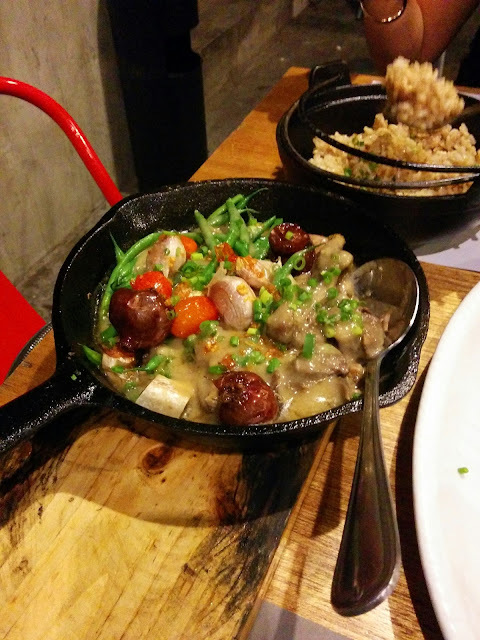 Sinigang is a well known soup dish in the Philippines so when you tell any Filipino that you're eating Sizziling Sinigang they are usually very confused. What's not confusing is how amazing the food is. Just make sure your date eats with you because you'll both smell like garlic for several hours afterwards. 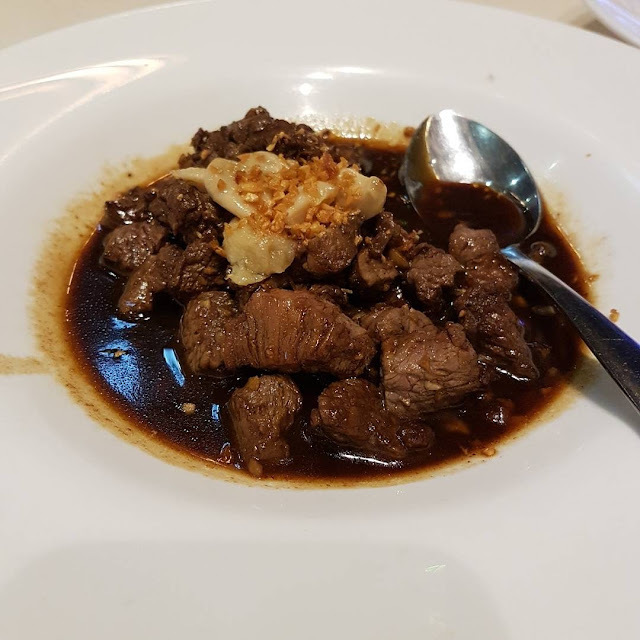 If you wish to read more about the restaurant including the meaning behind it's name and other recommended dishes, head over to this great Our Awesome Planet article about the restaurant. 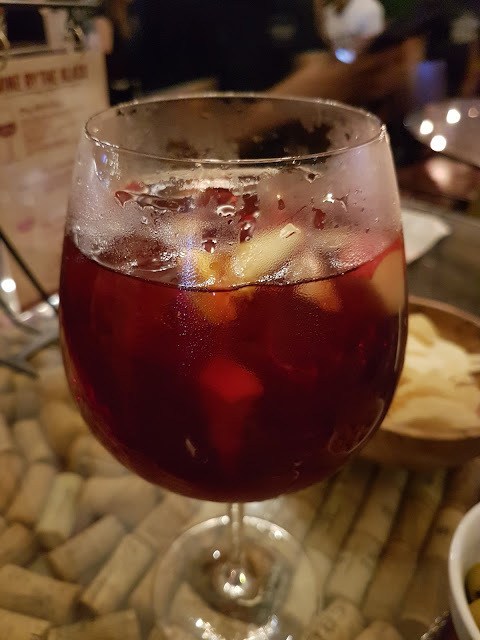 About the place: The reason I keep coming back to Barcino is not due to the food (which is good) but due to the sangria. It has by far the best sangria I've ever had. If you're not a fan of sangria, they have a large selection of wines at all their branches and the food selection is great as well. About the place: I haven't been to their BGC branch but rather used to go there often when they were located in Podium in Ortigas. 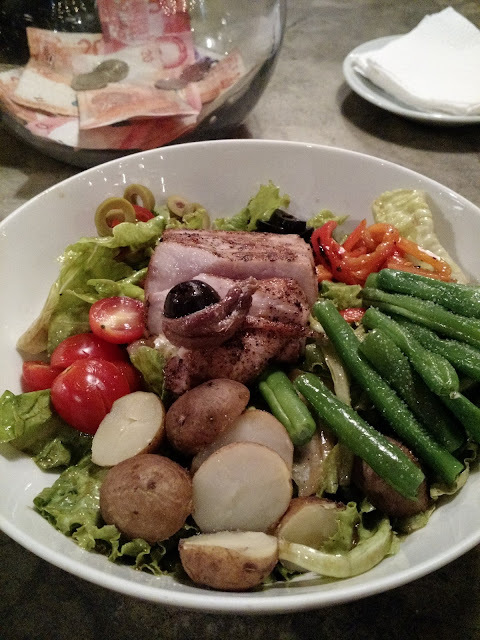 I was actually never a huge fan of the atmosphere but the seared tuna salad was the best salad I had ever had in my life. The pulled pork sandwich is what I ate when I didn't want to be healthy, it was equally amazing. 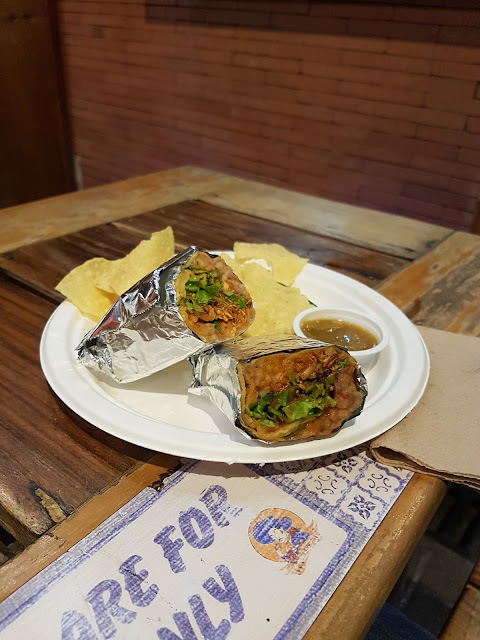 About the place: Mouthwater, succulent burritos is what you get when you eat at Lo De Alberto. There is something different about the Mexican food at Lo De Alberto and I like it. It's unlike any other Mexican food I've had. 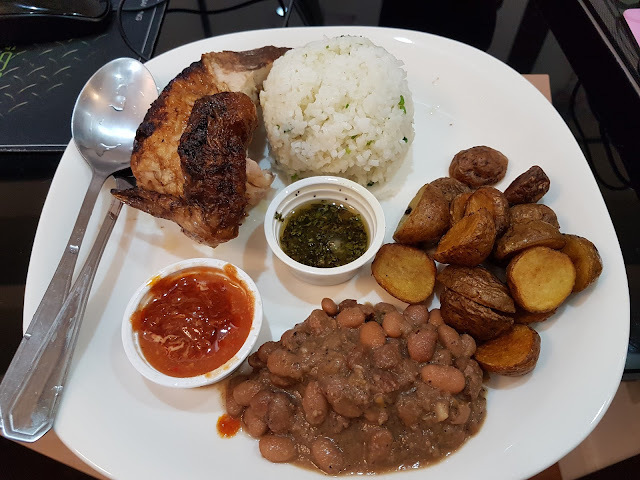 About the place: The chimichurri with cilantro rice and roast chicken is mouth watering. Great prices and tasty food that doesn't feel too unhealthy. I like the music they play here and like the general vibe at night. Similar to El Chupacabra, I have lots of great memories here. 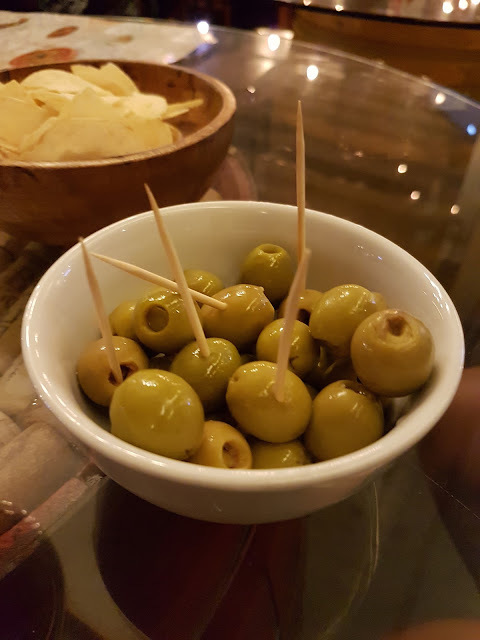 About the place: I wouldn't rate the food here as being particularly special however a branch was located next to the apartment where I lived for several years. 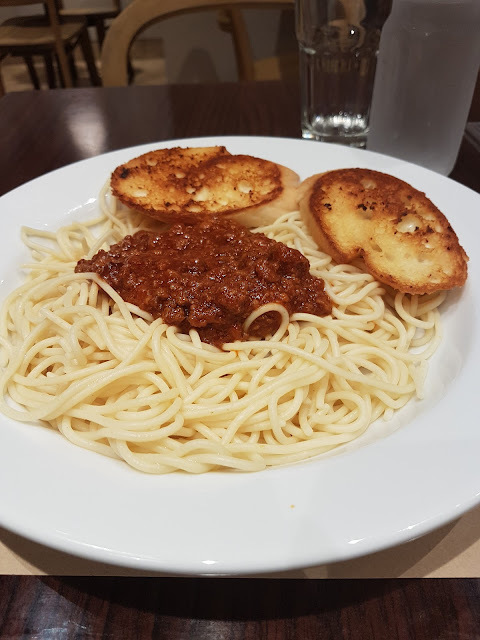 The spicy chicken was great when I was dieting and the spaghetti reminded me of home cooked food. About the place: This was my go to breakfast place after a big night out of drinking and dancing. 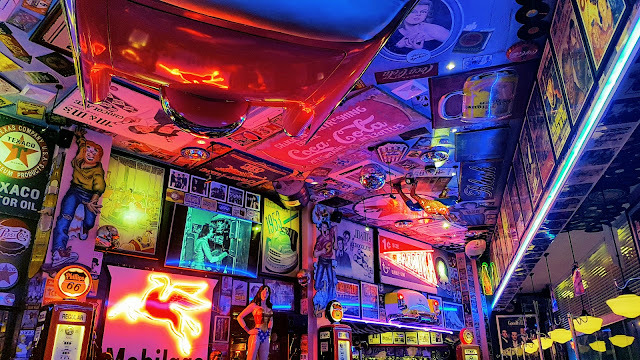 The ceiling are filled with old records, each booth has an old school dial phone and the place is littered with statues of super heroes. It felt like my special secret for many years as it was always empty whenever I went. 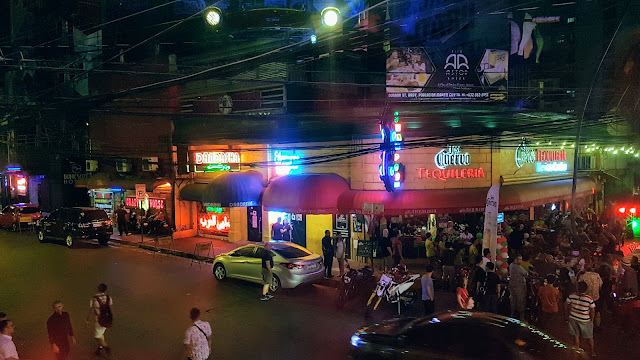 On my most recent visit however it seems to have expanded a bit with more restaurant space, a full on Cadillac table and a beautiful view of P. Burgos street. It was also filled with people and hard to find a table. They have a wide selection of food however I always go after my Filipino favourites when there.